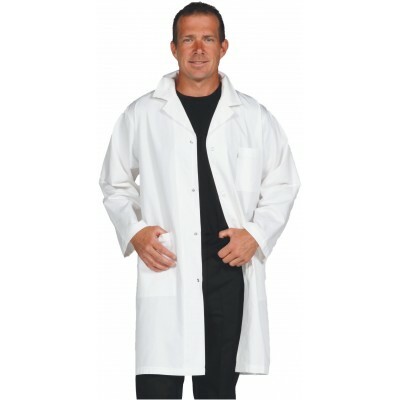 VINCENT ALBANE - "Mini Price"
Lab coats / There are 7 products. Women's and men's lab coats - medical gowns, kinesiology coats, pharmacists coats, dentists coats, veterinary coat, etc. Medical mao collar unisex coat. Unisex medical tunic with Mao collar. Medical tunic with half belt in back. Special offer on available stock. Medical mao collar unisex coat. Special offer on available stock. Medical fitted tunic with hidden studs. Straight coat with front press studs.